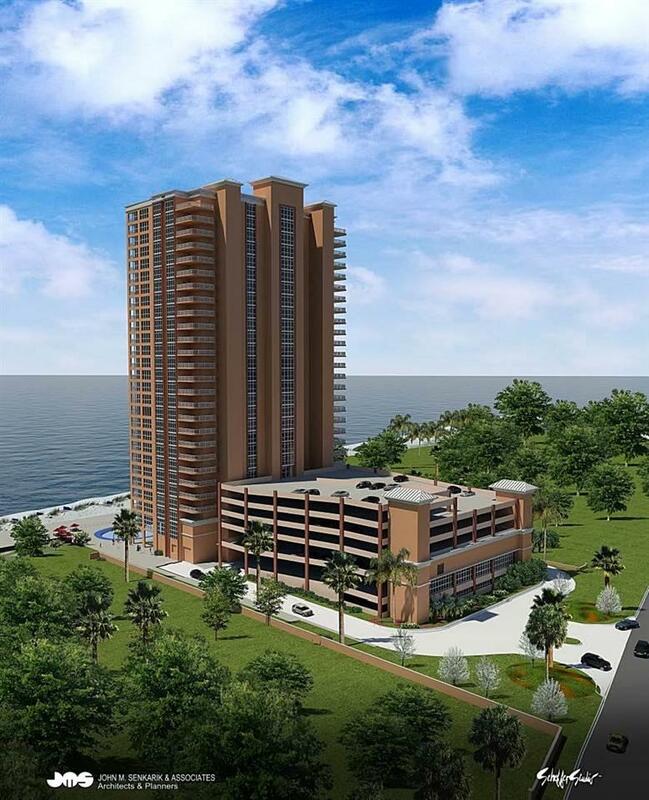 This East corner unit will offer stunning views of the Gulf of Mexico, Perdido Pass, the jetties, Ono Island, Robinson Island and more! It's safe to say this unit will have some of THE BEST views in Orange Beach and would make an amazing rental investment property or second home. Phoenix Orange Beach II will have amazing amenities including: Gulf front lazy river, water slide, heated indoor pool, outdoor pool, kiddie splash-pad, fitness center, hot tubs, Gulf front meeting room, covered parking deck, and an indoor climate controlled owner storage (located on the same floor as the unit) just to name a few! Please call if you would like detailed rental information, floor plans or if you have any questions regarding new construction.